In 2012, we rolled virgin American oak casks across Canada. People were invited to inscribe them with their hopes and dreams. 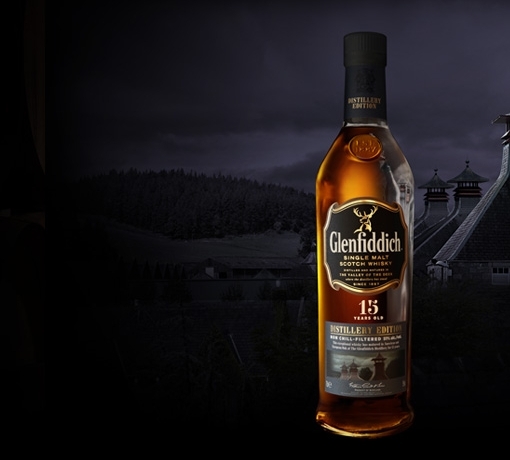 The casks were then filled with Glenfiddich of at least 14 years of age, matured in American oak casks. The expression was then left to finish in these "casks of dreams" for three months. 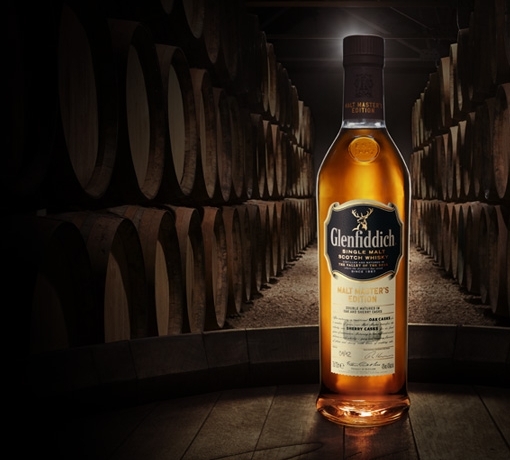 The resulting single malt displays notes of vanilla and rich dried fruit on the nose, complemented by a delicate layer of spice for a long and lingering finish. Rich in colour with deep golden hues. 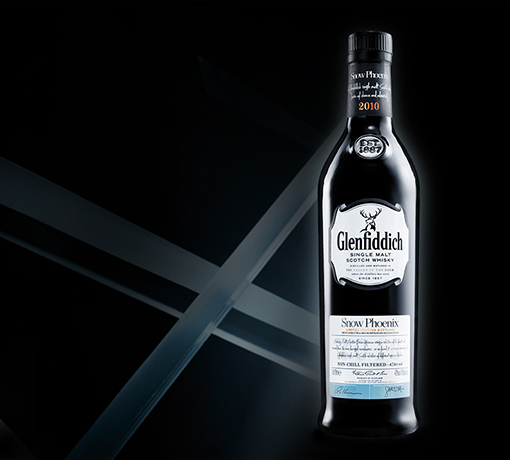 Sweet vanilla and wood spice, coupled with hints of dried fruit and subtle honey notes. 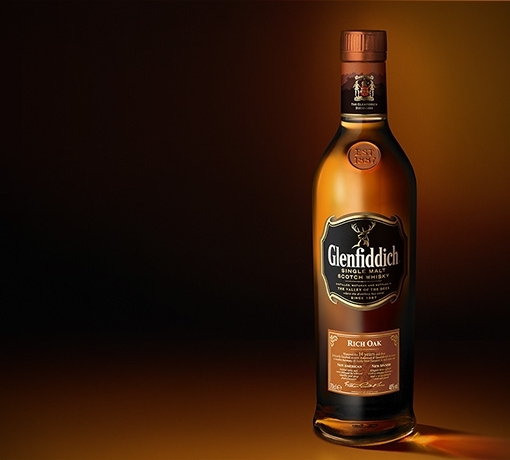 Creamy and smooth on the palate with sweet layers of vanilla, honey and spice, followed by a malty sweetness. Exquisitely long and smooth with notes of lingering vanilla and subtle sweetness. 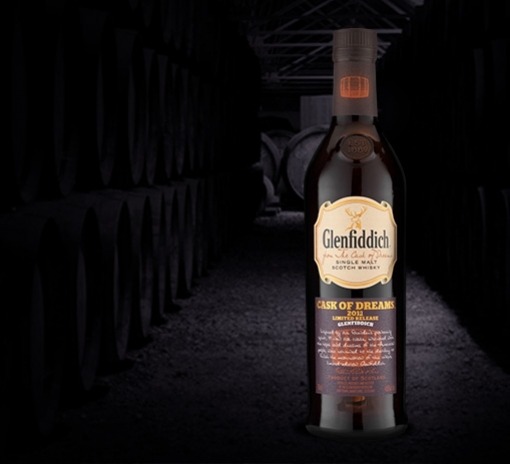 Our Canadian "Cask of Dreams" edition is the only bottle of Single Malt Scotch to be named "Canadian Edition". The perfect drink to celebrate the spirit of Canada.